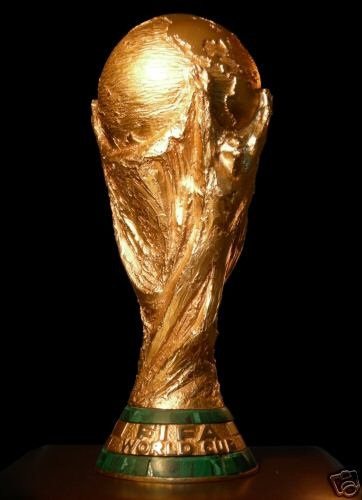 The 2014 FIFA World Cup will feature 32 teams. One place was allocated to the hosts, Brazil, but no automatic place is given to the defending champions, Spain. The remaining 31 places will be determined by a qualification process, in which entrants from among the other 207 teams from the six FIFA confederations will compete. Most qualification will be determined within these confederations, with a limited number of inter-confederation play-offs occurring at the end of the process. South Sudan, Brunei, Bhutan, Guam and Mauritania did not enter. The first qualification match was played on 15 June 2011 and the Belizean striker Deon McCaulay scored the first goal in qualification.